This study examines the disaster preparedness of individuals living in the Rio Grande Valley. The study identify the objective and subjective preparedness of the individuals living in the study area. This study investigates factors that influence disaster preparedness of individuals living in Rio Grande Valley. This study describes how service learning could be designed in disaster studies. This study explains ways to incorporate service learning in disaster studies based on a graduate course conducted in Fall 2017. This study examines dynamic nature of hurricane Harvey and its challenges for evacuation especially in Corpus Christi, Texas. 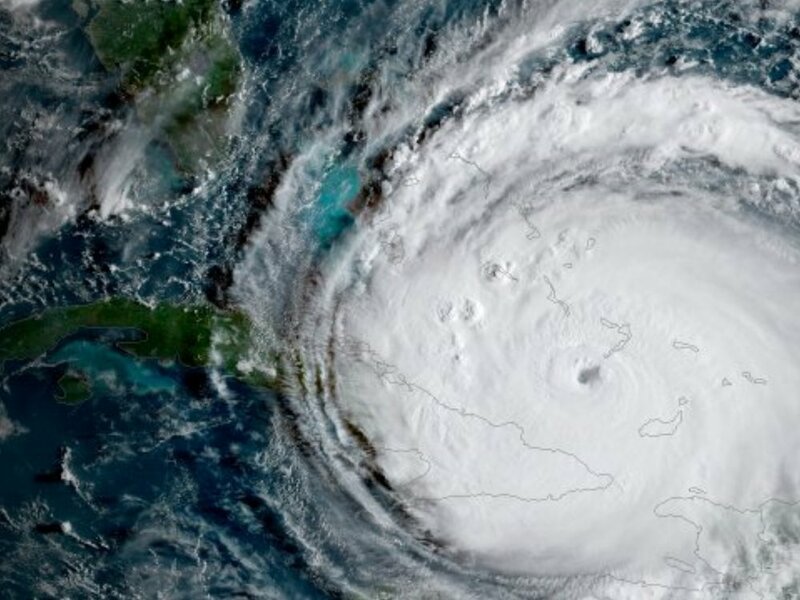 This study investigates hurricane Irma's power, strength, destruction and havoc in the Caribbean and on its way towards Florida.